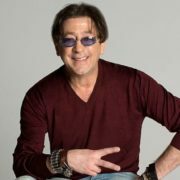 Grigory Lepsveridze, commonly known as Grigory Leps, is a Russian singer-songwriter of Georgian descent. 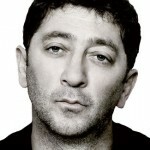 He created a unique style mixing between rock music, pop music, and in his early career chanson. He’s known for his low, strong voice with long-range vocals. The boy was born on July 16, 1962 in Sochi into an ordinary working family. Like all the boys he fought, loved football, girls and music. 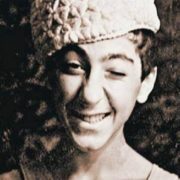 At the age of 14 he entered the School of Music. Then he served in the army. When the boy returned, he played and sang in restaurants in Sochi. Actually, he was known in the city. But he began to drink a lot of alcohol and understood he needed to change anything in his life. And at the age of 30 Leps went to Moscow. 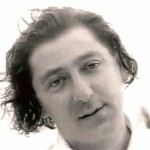 In 1995 Leps began working with Vitali Manshin, Yevgeniy Kobylyansky and Anatoliy Dolzhenkov. With the support of these people their debut album May God Keep You was finally recorded. 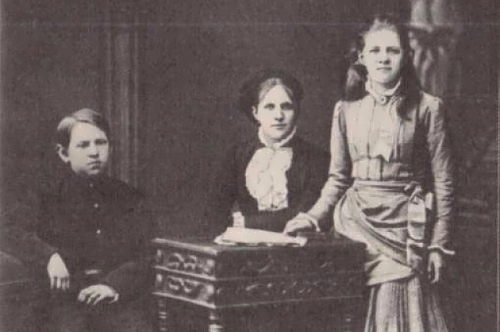 The song Natalie became popular not only in Moscow but throughout the country. In 1996 Leps was hospitalized and doctors were almost assured of a lethal outcome. The singer got over thanks to his mom, who arrived in Moscow to take care of him. And there was the story of rebirth. Because of the health problems, Grigory lost a lot of time and 35 kilograms of weight. Since then there were no alcohol and drugs in his life. In 1997, Leps released his next album The Whole Life and performed the song My Thoughts at the concert Song of the Year – 97. 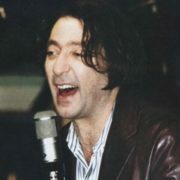 Participation in the famous concert influenced the popularity of Leps, and already in 1998 he starred in Alla Pugacheva’s Christmas Meetings. 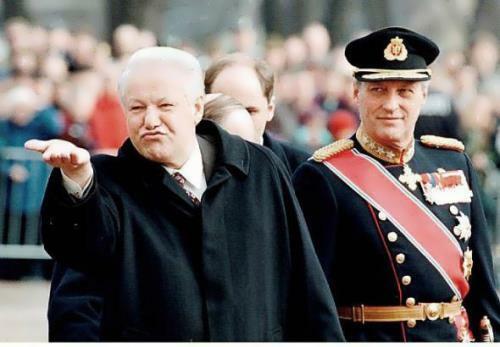 In 2000, Grigory suddenly lost his voice and had to have an operation to get it back. Two years later he returned to the stage with the album On the Strings of the Rain. Also in 2002, a music video for the popular hit A Glass Of Vodka On The Table (Rumka vodki na stole) was released. In 2006, the album In the Center of the Earth was released and the concert was held in the Olympic Stadium. 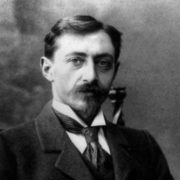 A year later, Leps recorded successful duets with Irina Allegrova and Stas Piekha. 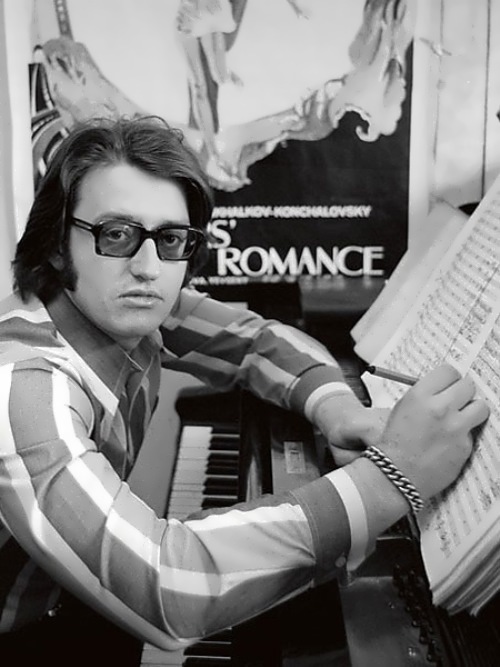 The compositions were written by the famous Russian composer and producer Victor Drobysh. 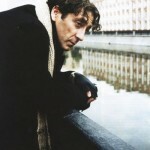 In 2009, Grigory performed in the Kremlin with the new album Waterfall. A month later, Grigory got into a hospital with acute bronchitis. 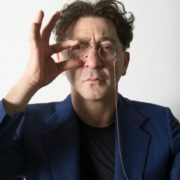 However, very soon he gave concerts in Germany. President Dmitry Medvedev awarded Leps the title of Honored Artist of the Russian Federation in 2011. 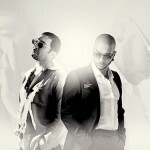 In December 2011, Leps recorded the song Requiem for Love together with rap artist Timati, and in 2012 their new song London was released. For the songs The Best Day and Real Woman Leps received two Golden Gramophone awards in 2011. You know, for the first time in the history of this prestigious award two solo songs of one artist were awarded simultaneously. In 2012, the musician opened his own Producer Center to help young musicians take their place in the show business. And in the same year, Leps received the Golden Gramophone and the Best Singer of the Year awards. Later Leps presented several new songs during the New Wave festival. In 2014 the singer gave three concerts in Crocus City Hall, released the twelfth studio album Gangster No. 1, and received two more Golden Gramophone and many other prestigious awards. 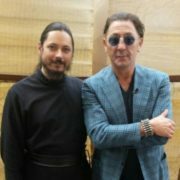 Garik Martirosyan and Leps became presenters of the show The Main Stage on Russia-1 channel. 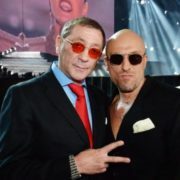 In the fourth season of the popular musical program The Voice Leps was one of the mentors along with Alexander Gradsky, Polina Gagarina and Basta. 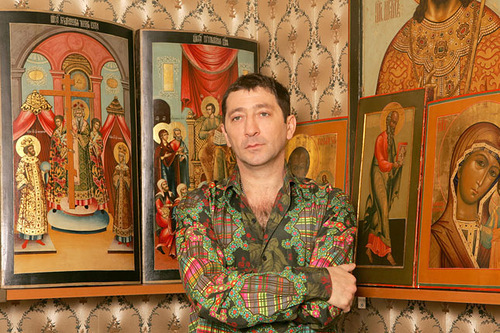 Hieromonk Photius became the finalist of the show. After winning the project, the monk traveled around the country with tours. 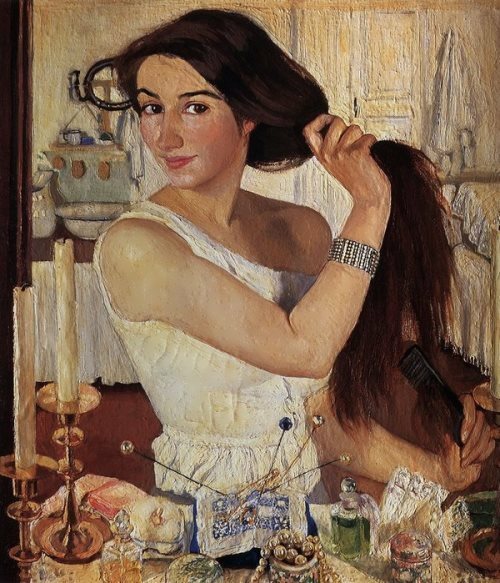 Leps married Svetlana Dubinskaya while studying at the music school. The couple soon divorced. 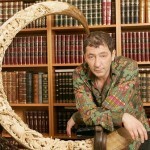 In 2000 Leps met his second wife Anna Shaplykova, who works in show ballet with Laima Vaikule. The singer has four children. 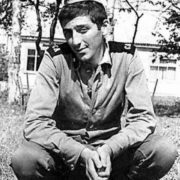 Inga was born in 1984 in his first marriage. The girl was educated in the UK and continued her studies in New York. The second daughter Eva was born in 2002, and five years later Anna gave birth to Nicole. In 2010, Grigory became the father for the fourth time, Anna gave birth to their son Ivan. Leps collects old books, Icons, and for one of them he once gave his car. 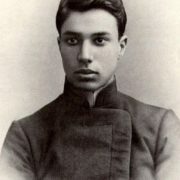 In his collection he has an icon that belonged to the Romanovs, as well as another icon dating back to the 15th century. Also he collects sunglasses.